Nothing says "I Love You" more clearly than the rose. 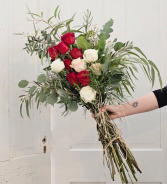 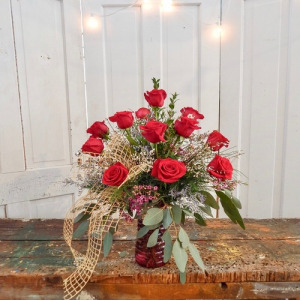 Whether it's a first date, first anniversary or the fiftieth, WEEDS FLORALS, DESIGN & DECOR can help you find the perfect gift of roses for your sweetheart. Browse our selection online or call us for custom a rose creation. 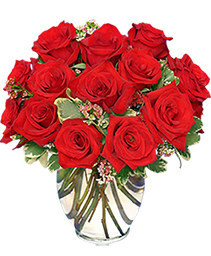 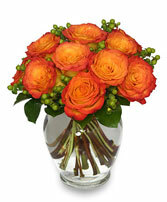 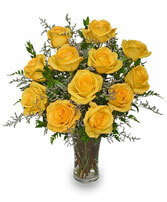 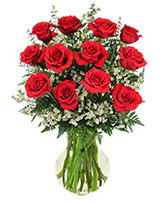 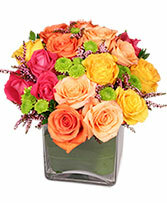 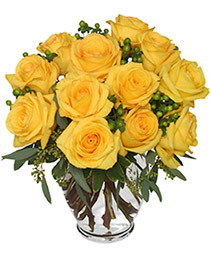 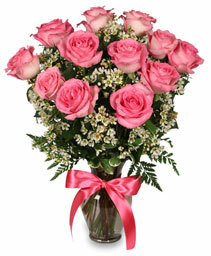 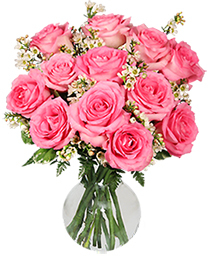 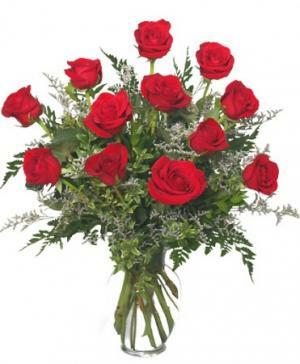 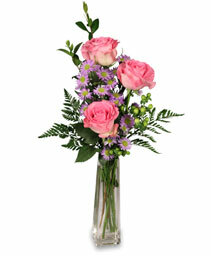 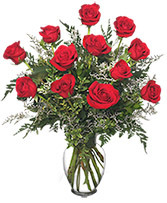 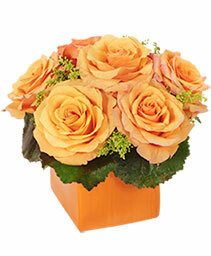 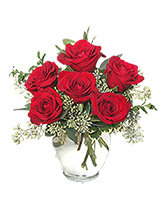 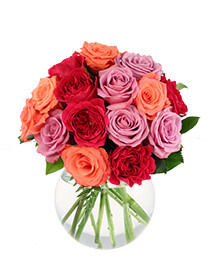 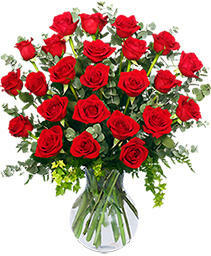 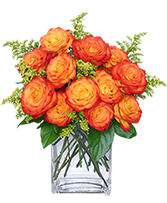 No matter where you need to send roses, WEEDS FLORALS, DESIGN & DECOR in Dixon can help!